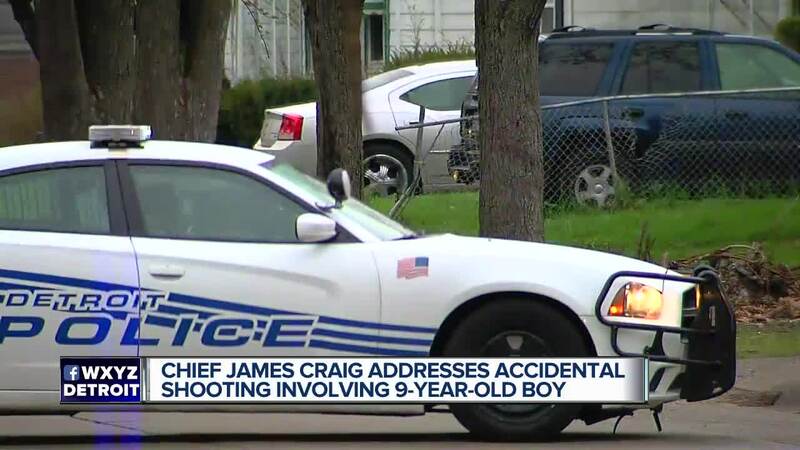 Detroit police are investigating after a 9-year-old accidentally shot himself after finding a gun inside their mom's purse. It happened in the 5500 block of John C. Lodge on the city's west side. According to police, the boy went into the purse looking for snacks and found a gun. 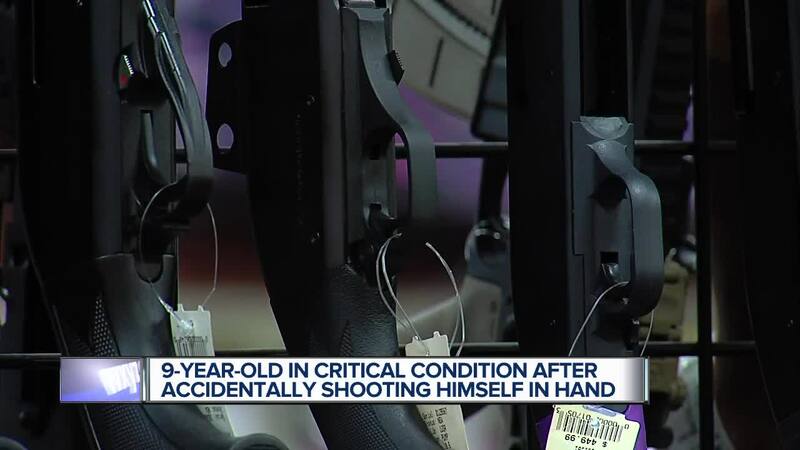 He shot himself in the hand. The child was taken to Henry Ford Hospital and is in critical condition. Two other kids were inside the house at the time and Child Protective Services has been called to the house. Right now, it's not clear whether or not the mother will face charges.